This concert features Johann Sebastian Bach’s Keyboard Concerto No. 3 in D Major, BWV 1054; Ouverture No. 2 in B Minor, BWV 1067; and Concerto for Two Violins in D minor, BWV 1043. 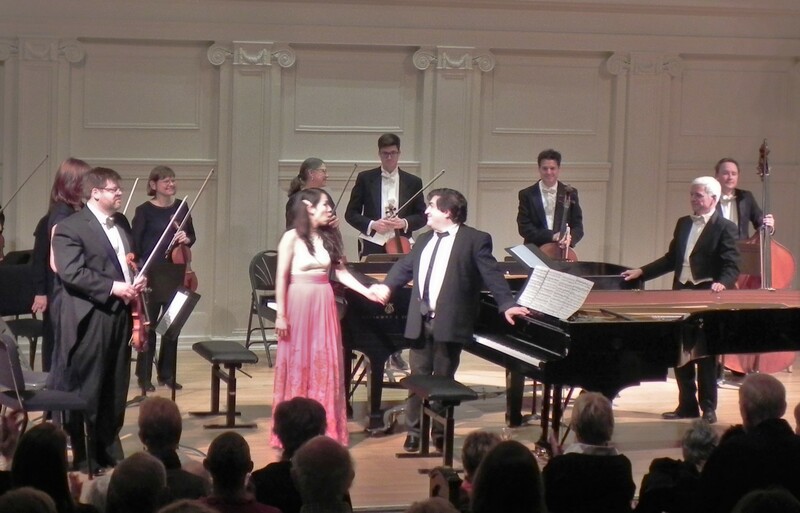 Soloists are pianist Sergei Babayan, praised by The New York Times for his “consummate technique and insight”; flutist Jennifer Gunn of the Chicago Symphony Orchestra; and violinists Laura Park and Rebecca Benjamin, violin, who are alumni of the Music Institute of Chicago Academy Orchestra. Current string players from the Academy Orchestra, comprised of gifted pre-college musicians, will perform alongside members of the Bach Week Festival Orchestra.